On 4th of July we had rescue call. People called us saying that the have King Cobra at their house. At the site it turned out that snake is actually Indochinese Spitting Cobra. Nasi014 is 1.3 m and 432 g male. After implantation with radio transmitter this snake is part of our project. 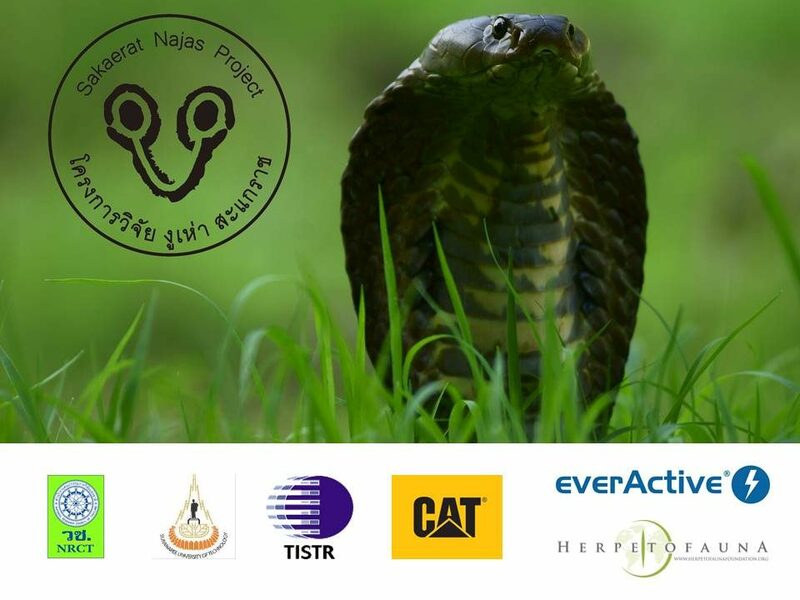 Interesting is that this snake share at least part of its home range with Opha019 (2.7 m King Cobra) radio tracked by Sakaerat Conservation and Snake Education Team. First picture made by Cameron Hodges show snake as found in the house.